The length of your stay (the longer the stay, the better the discount). The number of days before your arrival date (the closer the arrival date, the better the discount). Whether your dates of stay match a gap between existing bookings (the first question a guest should ask). If you can adjust your dates of stay to fill one of our gaps. How many properties we have open for those specific dates. Whether you can stay with us from Sunday – Friday (weeknights are harder to book than weekends). How flexible you can be about location and unit assignments. 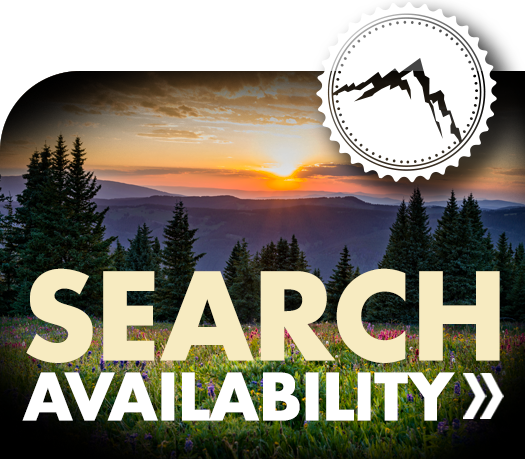 The more generic the reservation (“any 2BR in River Run,” “any 2BR in the ski area,” “any unit that sleeps 4,” etc. ), the easier it is to offer you a bigger discount. Conversely, the more specific the reservation (2BR in a specific building, ski-to-the-door location, etc. ), the harder it becomes to accommodate your group at a big discount. In summary, any discount depends primarily on how likely we believe it is that the dates of stay you’re requesting will not be booked later by another guest. Email us at info@seymourlodging.com or call (800) 750-1657 for more details.